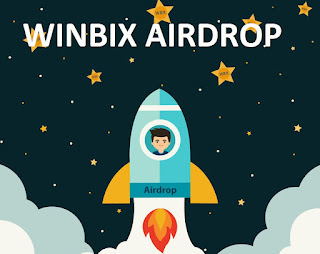 About WinBix & Airdrop ? Тhe WINBIX marketplace aims to create a new channel for sales, allowing participants to sell goods at bid prices at any moment. The system used the reversed auction model. The price of the goods decreases until one of the participants stops the auction. The first buyer who stops the auction, wins. 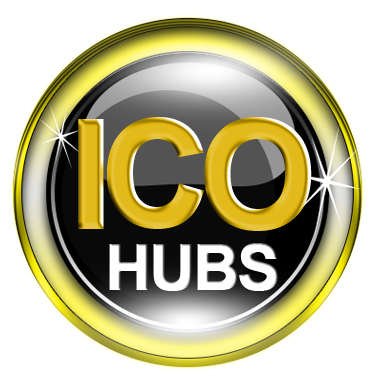 The bid step and the lower limit of the price are defined by the WINBIX system using a special algorithm that takes into account the seller's requirements, the number of participants in the auction, results from previous rounds and other factors. Thanks to this algorithm it is impossible to predict how the auction goes. 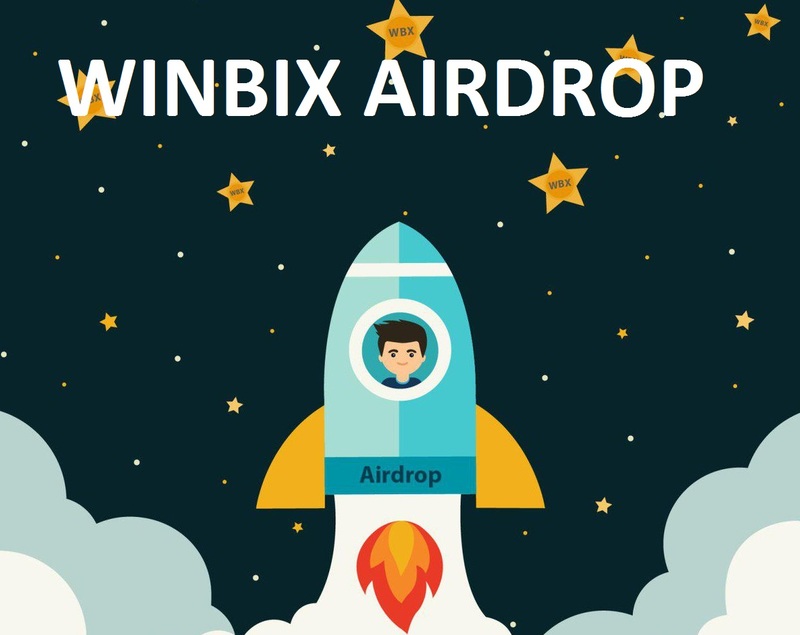 We are launching the Airdrop of WINBIX! To become a participant you should register your account on the site https:// A lot of social networks, interesting tasks, a multi-level referral campaign! Airdrop is available from April 11 to June 16.